Are you overwhelmed by the amount of paperwork you have? Are you late at paying your bills? Are you having a hard time finding your files? Do you miss or are you late for appointments? 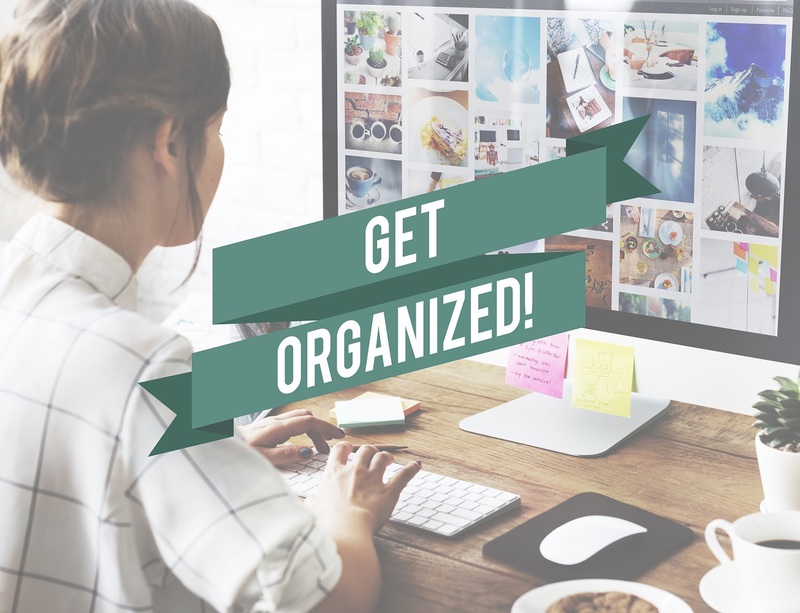 Do you wish you had a better filing system and flow to your office? Contact us if you would like to be more productive, and feel relaxed while working in your office.